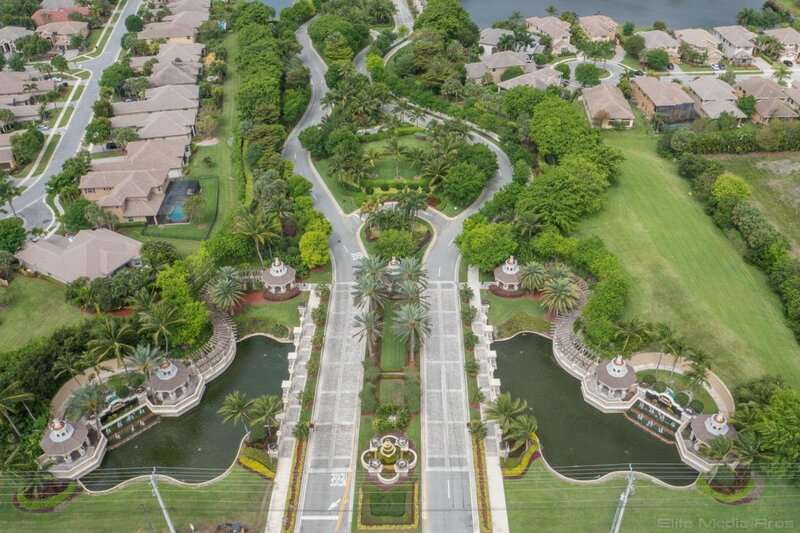 Luxurious French Chateau Estate Home on a Prime Waterfront Lot in the Prestigious Gated Community of Versailles in Wellington, Florida. Step inside this elegant home through the grand entryway into the spectacular rotunda and be greeted by soaring volume ceilings, beautiful large Panoramic windows, exquisite 24'' Saturnia Marble flooring and a breathtaking spiral staircase leading to the loft upstairs with outdoor balcony. This Spacious 6 bedroom/4.5 Bath is the Ideal Family Entertaining Home featuring many upgrades such as the Quiet Source Full Home Generator, Hurricane Shutters, Granite Countertops Throughout, Marble & Wood Flooring, Seamless Shower Enclosures, Outdoor Fence & Natural Gas to boast! The expansive extended master suite is located on the first floor and offers a wonderful sitting area, double French doors to the patio and a luxurious master bathroom Spa featuring His & her Multiple Jet Showers each with built-in marble benches complete with a large separate relaxing jet spa tub. You will also enjoy various fruit and flowering trees in this beautiful backyard situated on an unobstructed lake lot which was a $200K upgrade.Take the circular, hardwood, staircase which boasts custom inlaid wooden panels and balusters, up to the second floor to view the other spacious bedrooms and loft area in this fabulous estate. This home offers many more upgrades including a home generator, seamless gutters, fence with 3 entrance doors, hurricane impact windows in the front and tinted windows in the back. All of this located in an excellent school zone! Live the resort lifestyle in Versailles! 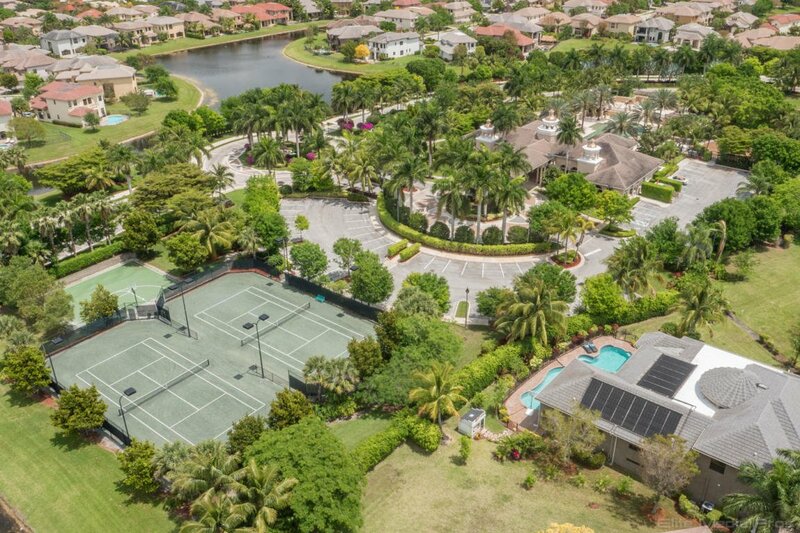 This exclusive, gated community offers its residents many amenities including a wonderful clubhouse, pool, fitness center and much more! 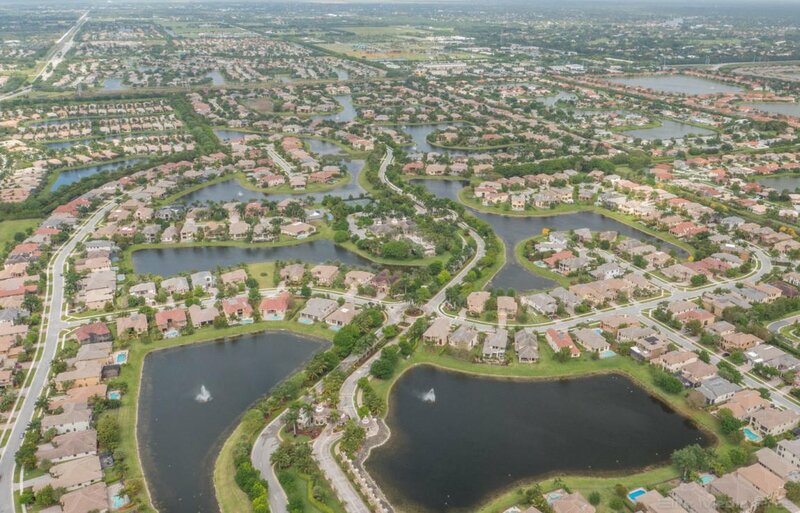 The low HOA fee includes landscaping, pest and weed maintenance, internet and cable! 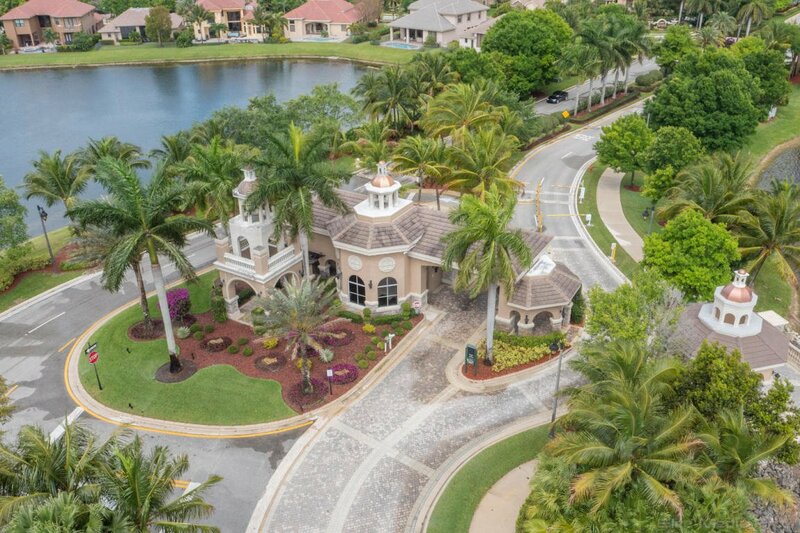 Located just minutes from of the International Polo Club, Florida's Turnpike, I-95, the Mall at Wellington Green and 3 international airports this gorgeous estate is truly a must see!